Don Kalb is Professor of Sociology and Social Anthropology at Central European University, Budapest, and Senior Researcher at Utrecht University, the Netherlands. His books include Expanding Class: Power and Everyday Politics in Industrial Communities, The Netherlands, 1850-1950 (Duke University Press 1997); The Ends of Globalization. Bringing Society back in, (ed., Rowman and Littlefield 2000); Globalization and Development: Key Issues and Debates (ed., Kluwer Academic 2004); Headlines of Nation, Subtext of Class: Working Class Populism and the Return of the Repressed in Neoliberal Europe (co-ed (with Gábor Halmai), Berghahn Books 2011). 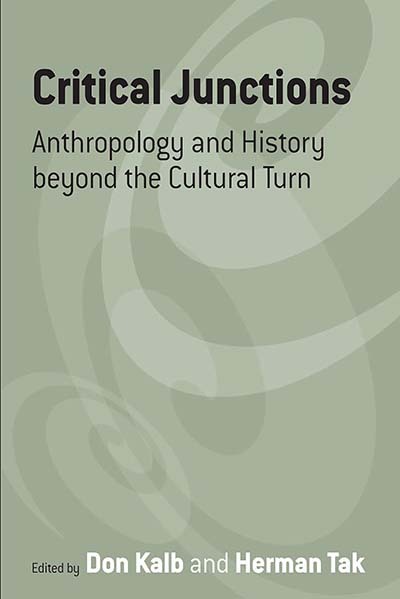 He is the founding editor of Focaal – Journal of Global and Historical Anthropology. Herman Tak is an Associate Professor of European Anthropology at University College Roosevelt in The Netherlands.